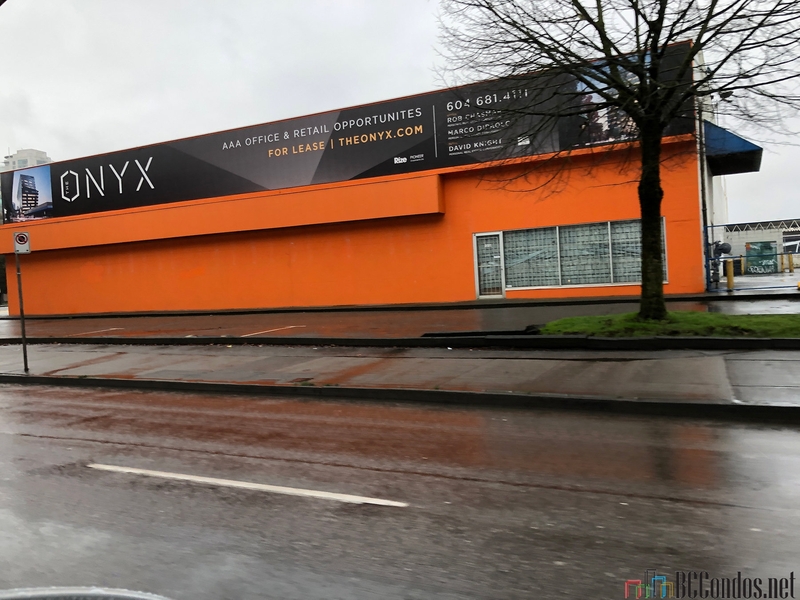 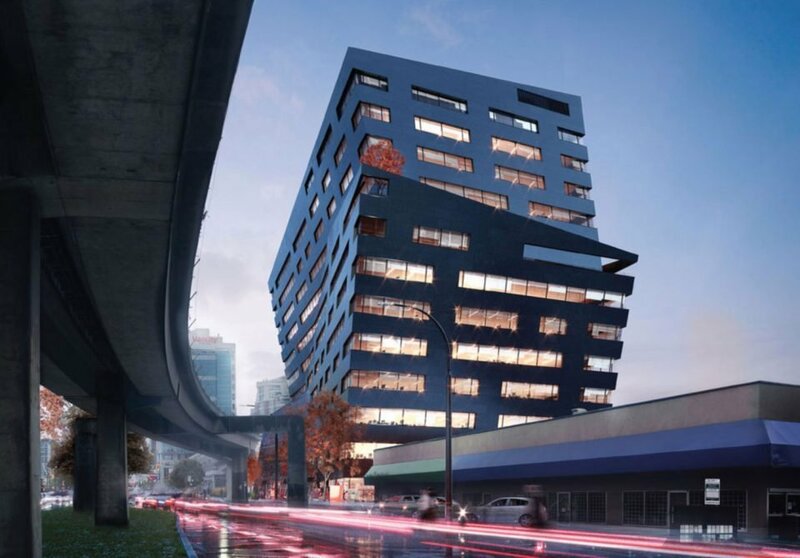 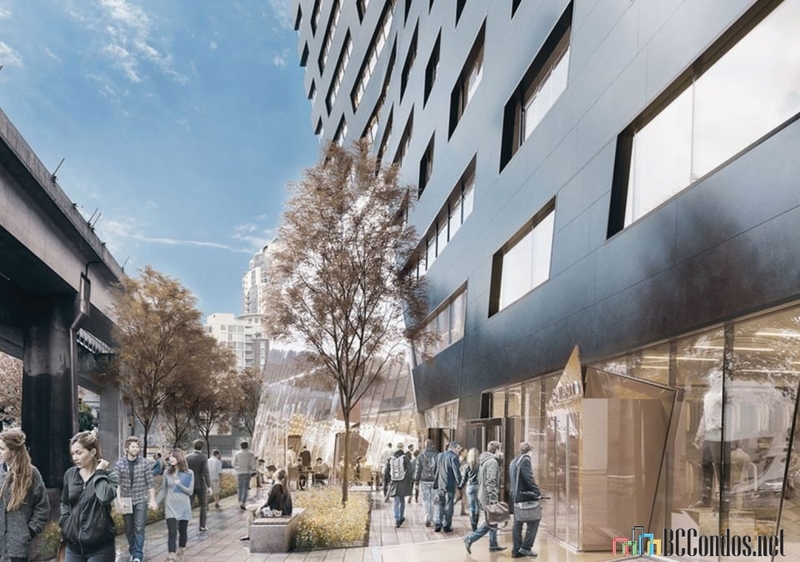 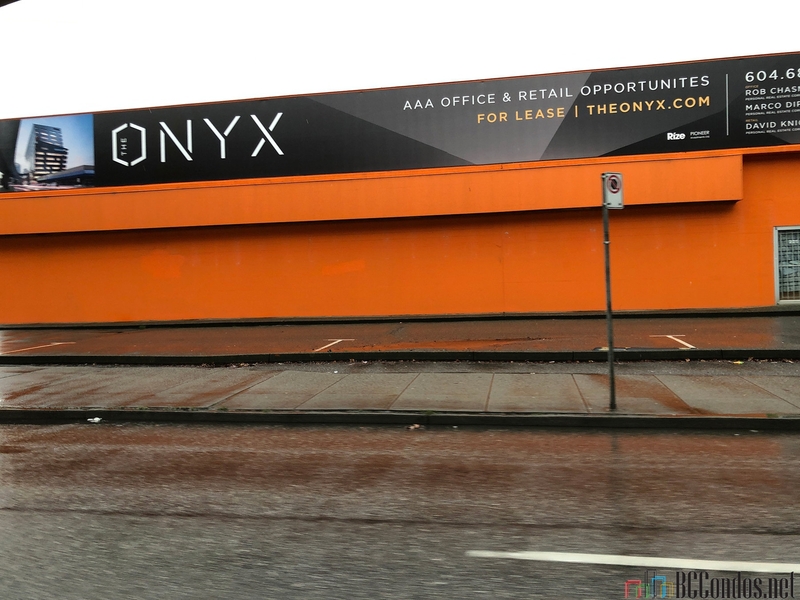 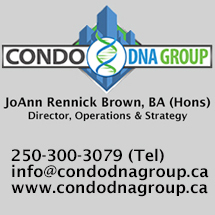 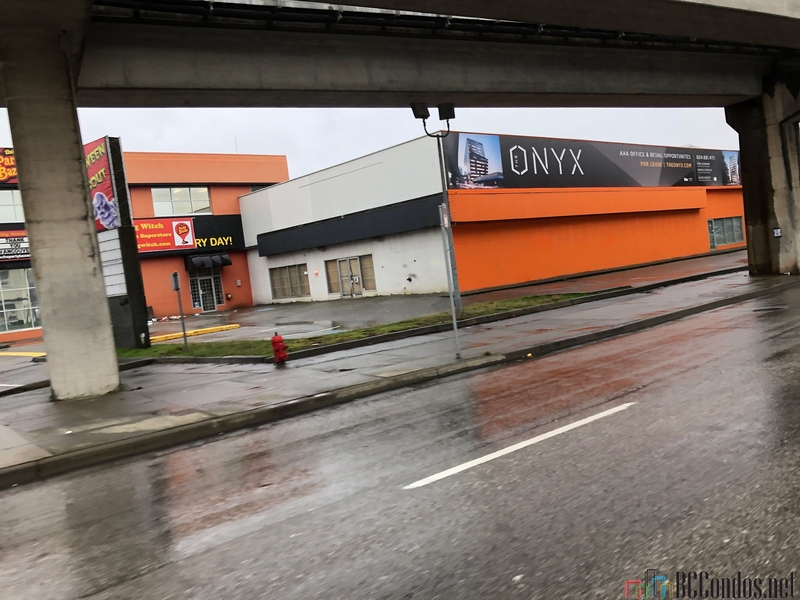 The Onyx 1296 Station Street, Vancouver, BC, Canada, V6A 2X3. 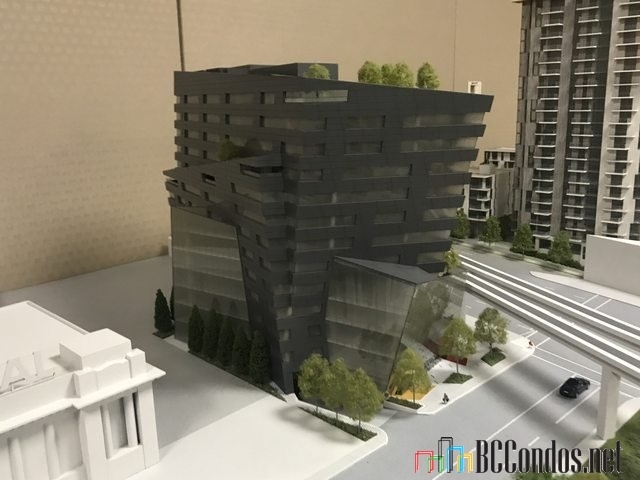 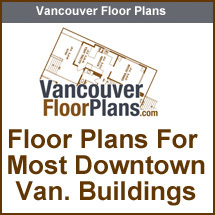 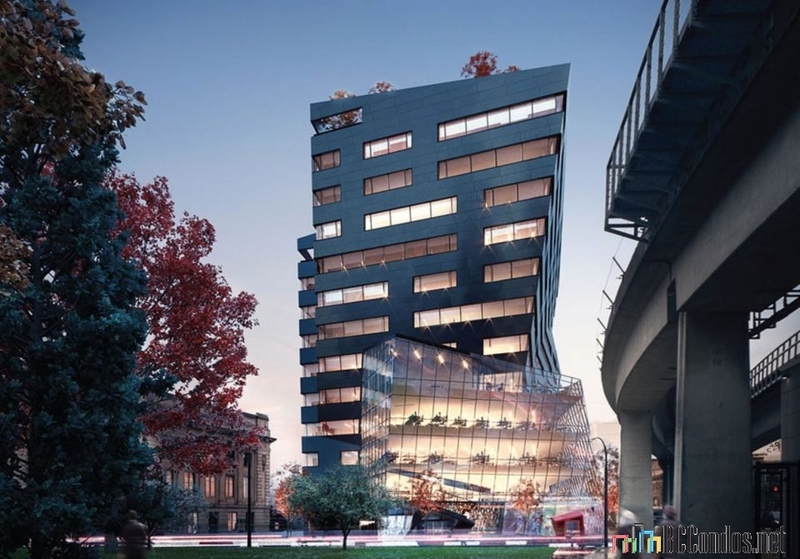 Situated adjacent to the Main Street/Science World SkyTrain station, just South of the Pacific Central Station, the building appears in great contrast to its historic neighbour, strong in character and striking in its balance of light and dark. 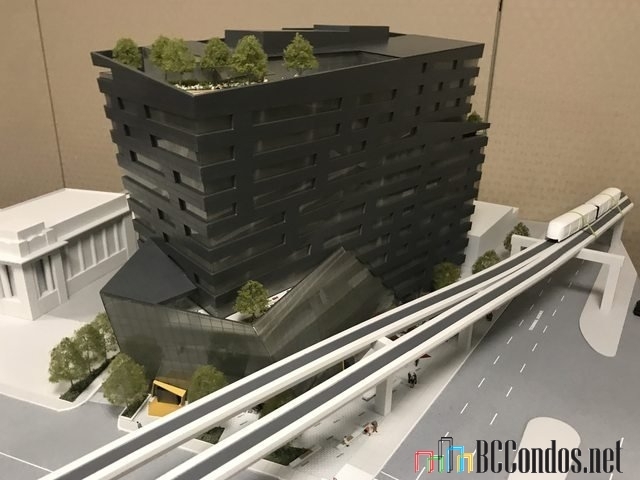 With a translucent, shimmering black exterior like the stone it takes its name from The Onyxs interior spaces, by careful contrast, draw in sunlight and radiate warmth.